Set sail on your wellness journey and discover the healing power of food! 3 Comments This post may contain affiliate links. 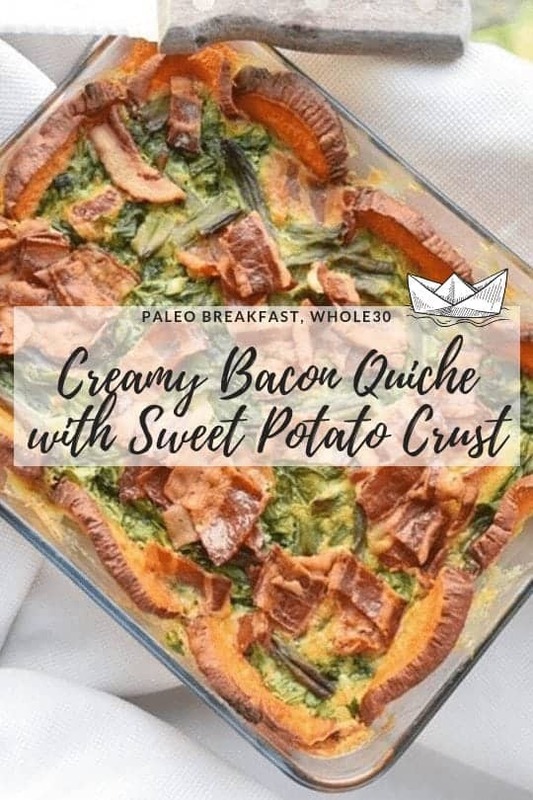 Paleo quiche with a sweet potato crust? Yes, please! 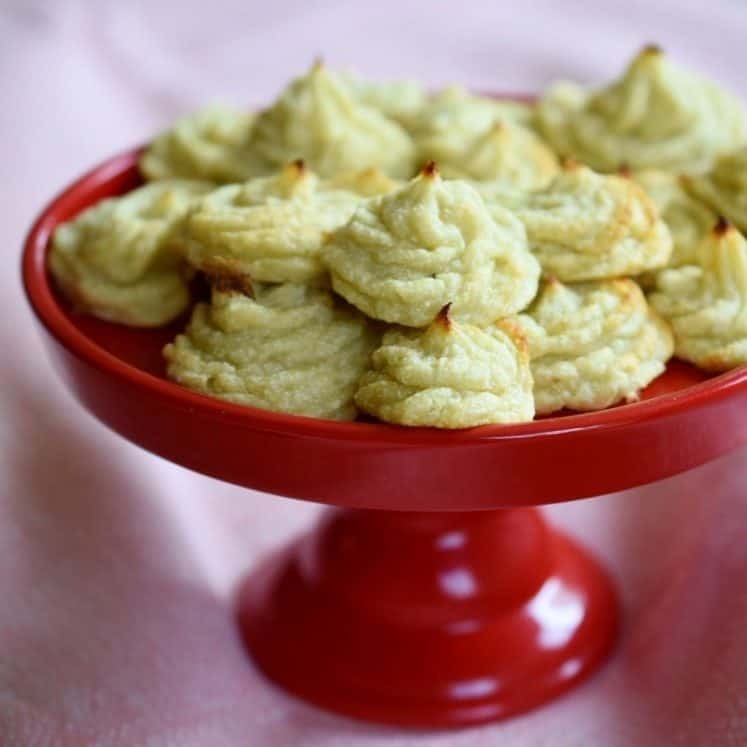 This easy peasy recipe is delicious and stunning. Bake it right into your Pyrex and pop the lid on and take this hearty breakfast on the go. For real, when I made this, I took it in an insulated bag to the beach! 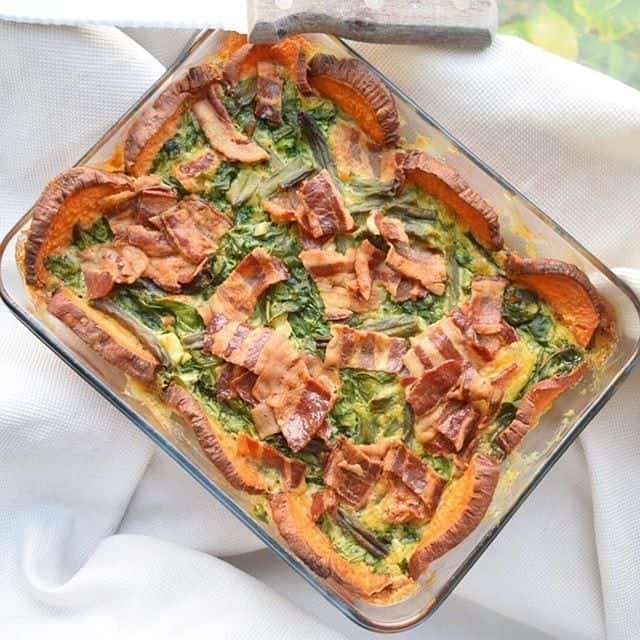 A veggie-packed paleo quiche with a sweet potato crust- a slice of this bad boy is a pretty comprehensive meal. #Winning It’s also Whole30 compliant. 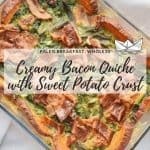 This recipe is made using Pederson Natural Farms Bacon. I love their company and their Whole30 Approved Bacon! It’s not only delicious but absolutely healthy. Free of sugar, additives, and nightshades! Yeay! 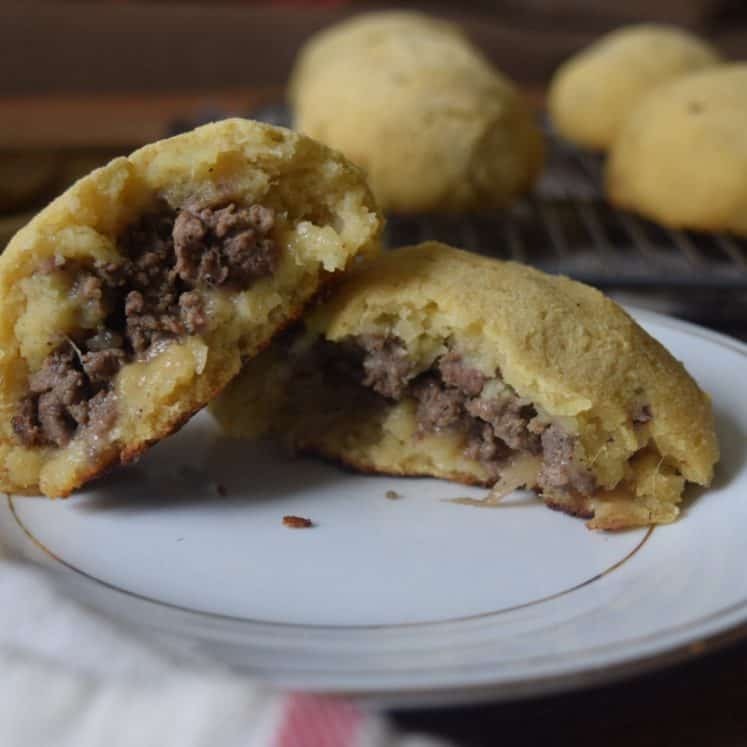 Looking for more free recipes? Subscribe to my newsletter and follow along on Instagram, Facebook, YouTube, and Pinterest for all of the latest updates. 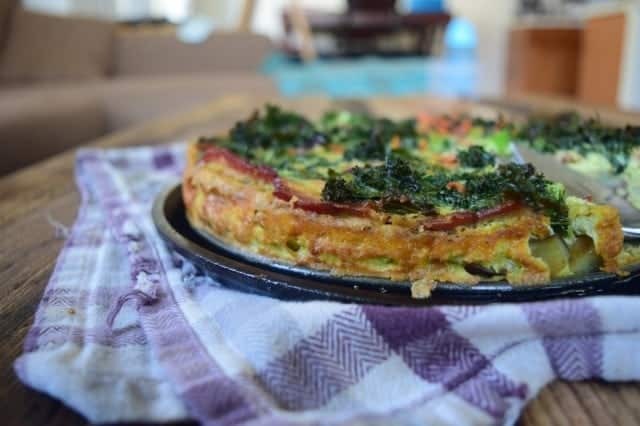 Delicious, healthy, Whole30 compliant, paleo QUICHE! Arrange your bacon on a cooling rack, over a sheet pan. Place in your oven, yes, while it’s still off. Now set it to 350F. Slice garnet sweet potato in 1/4 inch thick slices. Toss with olive oil and add to oven once it reaches 350F. Roast sweet potato until tender, about 20 minutes. Your bacon would be done about 10 minutes after the oven reaches 350F, remove from oven. Then let cool. While the potato finishes cooking, sauté 2 cups spinach with minced garlic. Next sauté 1 cup green beans. Set aside. 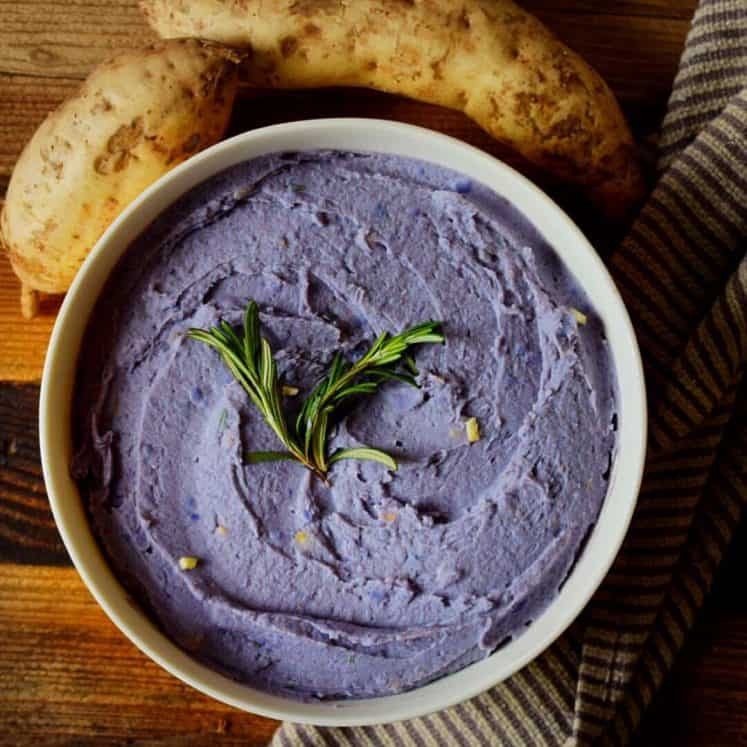 Remove sweet potato from oven, but don’t turn the oven off. Let the potatoes cool. Line a 6×8 or 8×8 baking dish with sweet potato rounds. On the bottom & sides, then sprinkle with salt. Add the sautéed spinach with minced garlic on top of the sweet potato crust. Whisk 8 eggs with 1 cup coconut milk, 1 tsp salt & pepper. You can also do this in a blender. Pour it into the baking dish, lastly topped with green beans & chopped up bacon. Bake at 350F until center is set, about 40 minutes. I love hearing how you liked it! Tag me on Instagram @thecastawaykitchen or leave me a comment & rating below. FYI, 1 cup coconut milk is not in the ingredient list. However this is a great breakfast recipe. ahhh oops! Thank you, will add now!